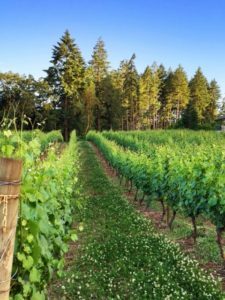 Bennett Vineyards and Wine Company – This beautiful estate offers handcrafted, artisan pinot noir that is made from grapes that are grown exclusively at their 20 acre vineyard. *Large outdoor and indoor seating area. Outside food is allowed. Walnut Ridge Vineyard – Known throughout the valley for growing exceptional grapes, Walnut Ridge has put that same passion and dedication into creating their wine. With spectacular views and a beautiful tasting room, you will love this wine destination. *Intimate tasting room, beautiful outdoor seating, no outside food allowed. Pfeiffer Winery – With spectacular views and a cave tasting room, Pfeiffer is one winery you must visit. 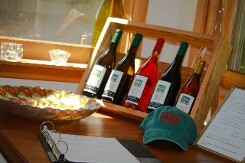 They focus on small lot productions from grapes that are grown on their 70 acre vineyard. 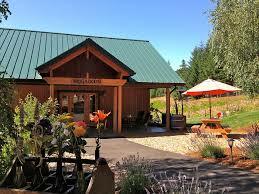 Their award winning wine is sold exclusively at their tasting room and through their wine club. *Large indoor and outdoor seating. Beautiful water garden outdoor seating area. Outside food allowed. 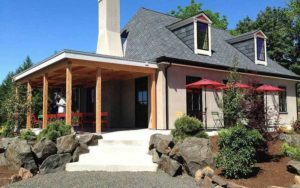 High Pass Winery – Known for their award winning pinot noir, pinot gris, and dessert wines, High Pass Winery is a small volume producer that focuses on quality. *Large outside seating area. Outside food allowed. Brigadoon – With a commitment to fine wine and sustainable agriculture, Brigadoon’s award winning wine is exceptional in quality. Exclusively focused on producing the finest pinot noir and pinot blanc, this family owned vineyard is an experience that you will not soon forget. 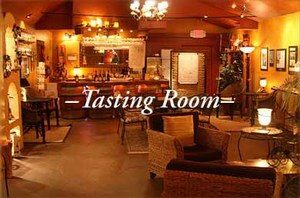 *Intimate tasting room. Outside food allowed. Five Fourteen Vineyards – This winery offers spectacular views of the Coburg hills, They offer quality wines using estate grown grapes. *Large outside seating area. Food available for purchase.